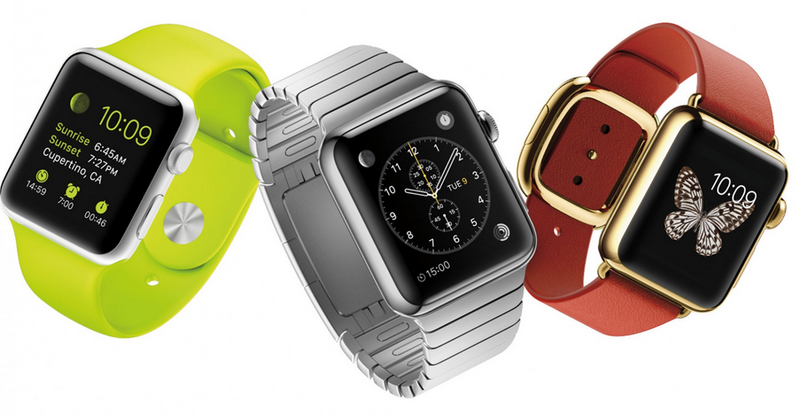 How Much does it Cost to Make the Apple Watch? The newest entry in the smart watch industry has finally hit the market and Apple Watch is now available for purchase. It isn’t cheap though – the watch starts at $349 for sports models, and can reach up to very pricey 18K gold special edition models at $12,000. Total to make – $83.70Use this product as a topic for a discussion about how Apple and other companies price their products. Discuss the six steps for establishing a price: determining objectives, estimating demand, determining cost/profit relationships, select price level, set list price, and make adjustments. Discuss the various pricing models in class: demand-oriented, cost-oriented, profit-oriented, and competition-oriented. For the Apple Watch, divide students into groups and have each group work on any/all of the six steps. When setting the price level, assign each team a different model to use (demand-oriented, cost- oriented, etc.). Debrief the exercise. Compare the various pricing models and discuss advantages/disadvantages of each.